Every railway crossing that intersects the train track will be closed down gradually. To support it, Jakarta Provincial Government keeps building underpass and flyover.
" 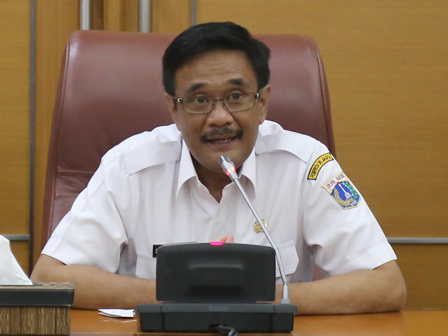 It's prone to accident, which is why we will close down railway crossings gradually"
Acting Jakarta Governor, Djarot Saiful Hidayat disclosed, besides parsing congestion, underpass and flyover construction is carried out to minimize accident. "It's prone to accident, which is why we will close down railway crossings gradually," he expressed, Wednesday (6/14). He added, it will be communicated with Ministry of Transportation this week. "Yesterday, I also invited Director of Railway Safety to discuss it," he closed.